A few years back, downloading or watching movies online was rare and tough. Who would have thought in the early ’90s that watching movies or a live cricket match online on the phone was possible? Our phones were not very advanced and did not have such cellular technology what we have today. Television was the primary source for watching movies, sports, and songs. But, with the evolution of cellular technology (from 1G to 4G), phones became smarter. We shifted from 2G to 3G and then 4G(4th generation of the mobile network). Human needs never end, from money to technology, we always want more. In terms of cellular speed, it has never been sufficient for many of us. Truly, 4G speed is not enough because we are dealing with gigabytes or terabytes. It seems that this wish is going to fulfill soon as 5G is debuting in the world. 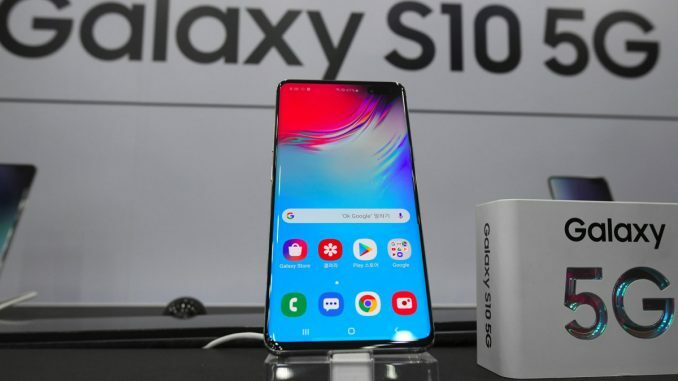 And Korean smartphone company Samsung is going to launch the first ever 5G phone on April 5th, 2019 in its home country South Korea and later in the USA. As far as India is concerned, then there is no official report about the launch of 5G supporting phones. The company has introduced two variants of the flagship phone, 256GB, and 512GB and both would be available at a starting price of $1226 and $1367 respectively. 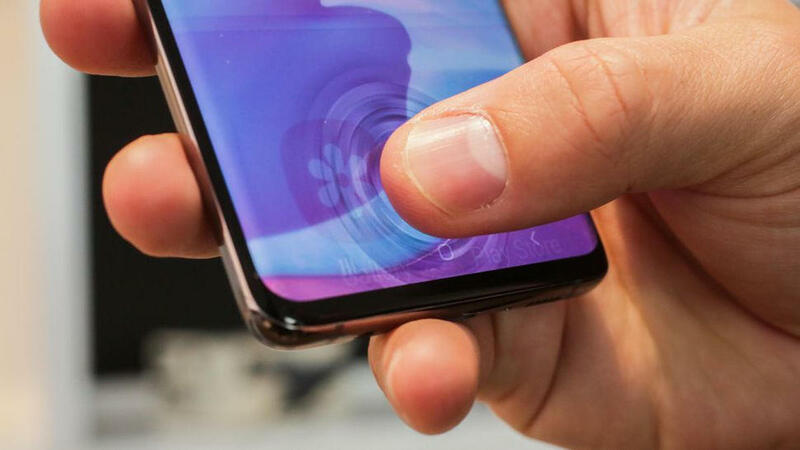 The 256GB Samsung Galaxy s10 5G will come in three colors, Majestic Black, Crown Silver, and Royal Gold while the 512GB will only be available in Crown Silver and Majestic Black. In terms of specification, it sports a 6.7 inch Quad HD+ AMOLED screen with the screen resolution of 1440*3040. It features the brand’s in-house 1.9GHz octa-core Exynos 9820 processor paired with 8GB of RAM that gives you high-speed performance. 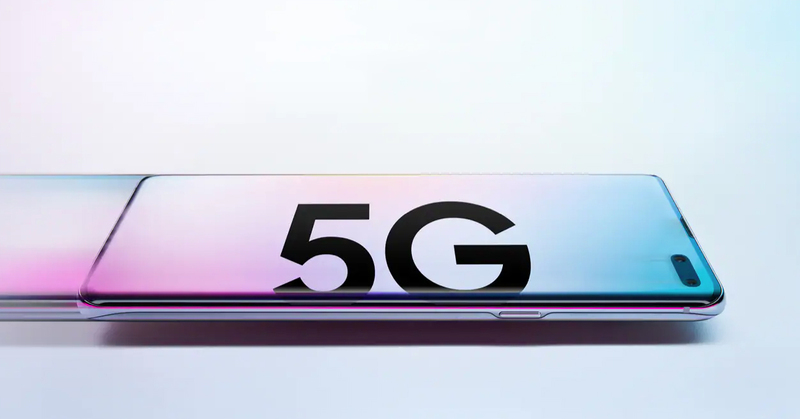 It will be the first phone to feature 5G connectivity that makes it extremely interesting. It also includes Wi-Fi 802.11 having Wi-Fi Direct and Mobile Hotspot, Bluetooth, GPS with A-GPS, Glonass, NFC, USB Type-C, etc. In terms of speed, it is a next-gen phone that hits up to 2.6Gbps download speed. It is backed by 4500MAH non-removable battery and has the support of fast and wireless charging that is admiring. It has 3-D depth-sensing on rear camera to capture amazing photos along with a 10MP front camera. We hope that this latest technology will enhance your life and enable you to connect better with your family and friends. 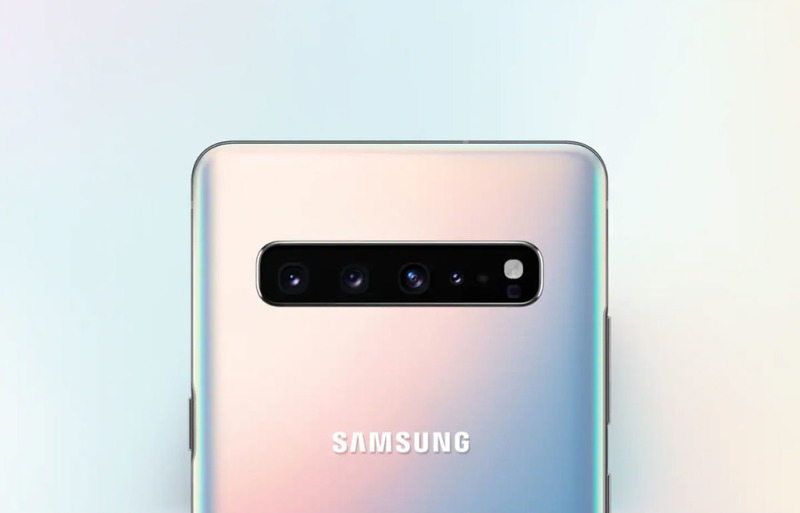 With this announcement, Samsung has headed towards to claim the title of having a first 5G phone in the market. Overall, it is one of the best phones which is not only great in performance but also provides ultra-fast network speed.